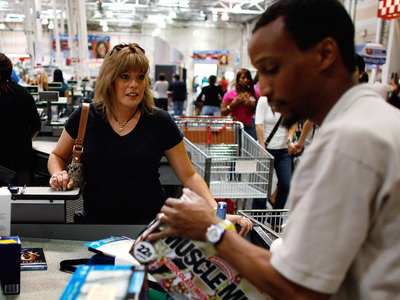 Joe Raedle / Getty ImagesStart your hunt in the middle of the store. 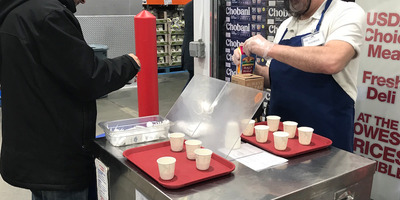 So if you’re trying to shop at Costco without a membership, just tell the Costco employee at the door what you’re there for,Eat This Not That recommends. 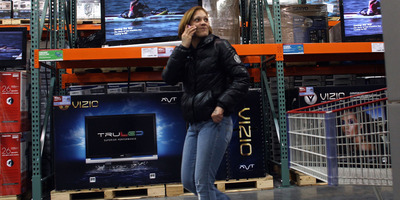 How can you tell whether an item has been marked down? 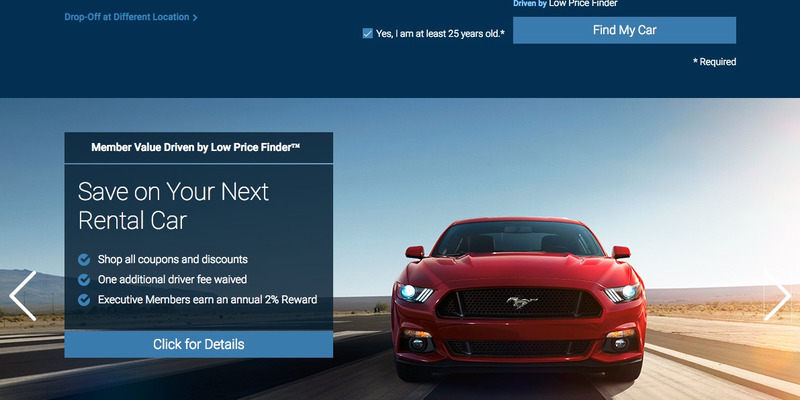 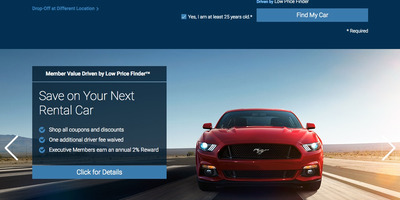 Easy – if it has, the price tag will end in $US0.97. 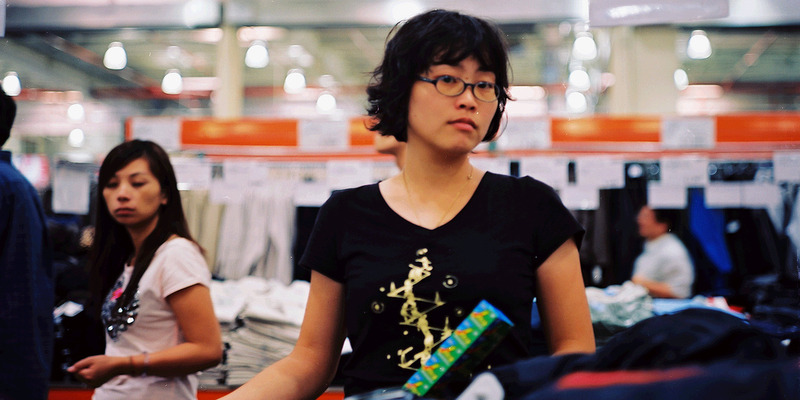 And if the tag has an asterisk, it’s not going to be restocked. 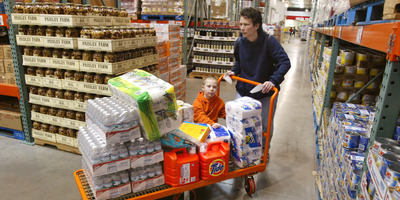 Thinking about becoming a doomsday prepper? 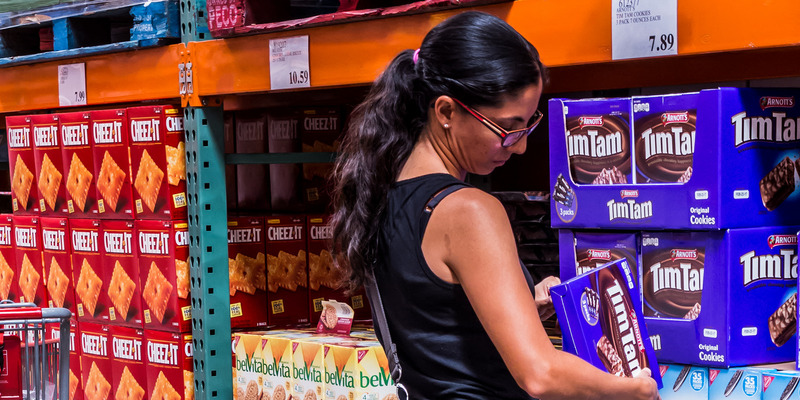 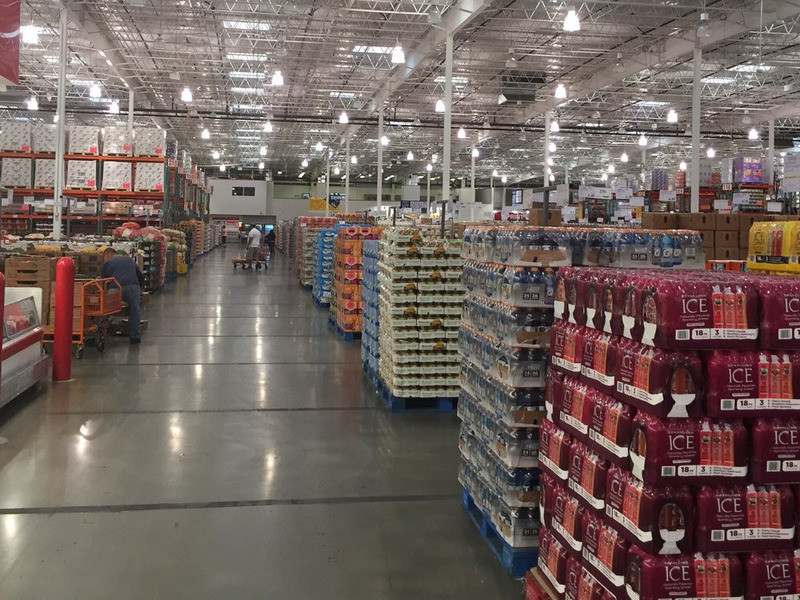 Costco has you covered, with massive emergency-food kits starting at $US1,000. “Ask for items that you want in, and if enough people ask for it, there’s a good chance they will bring it in,” the employee told Business Insider. 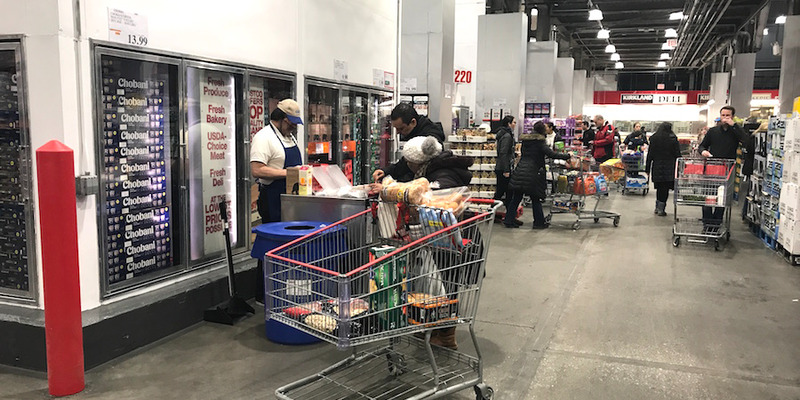 Whenever a new Costco opens, employees are given the chance to put $US1 in an envelope and guess how much money the new warehouse will make on its first day. 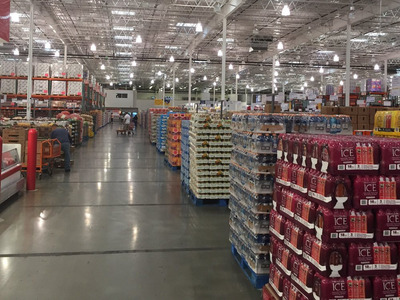 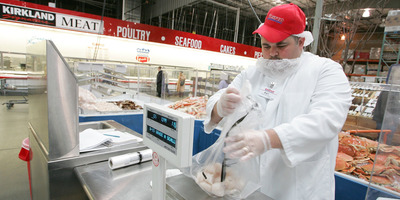 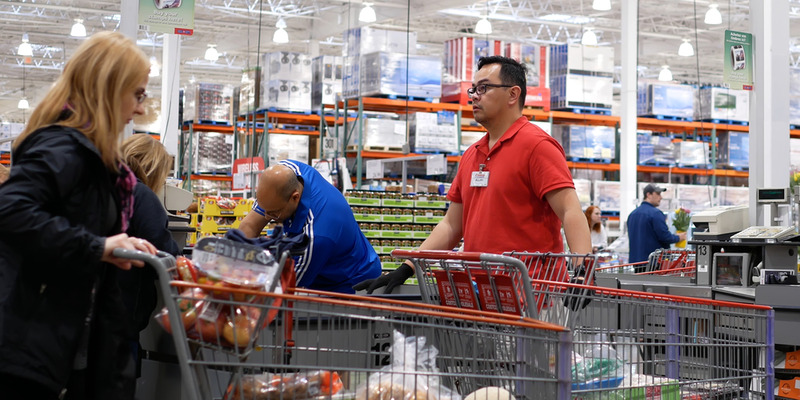 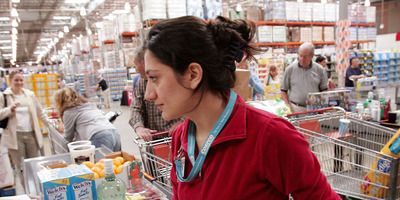 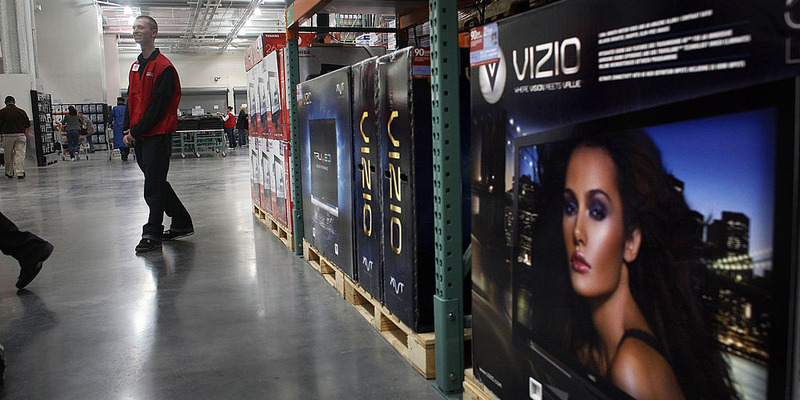 A Costco employee from Minnesota that Costco Business Centres operate somewhat differently than standard “core warehouses,” although all members are welcome in both. 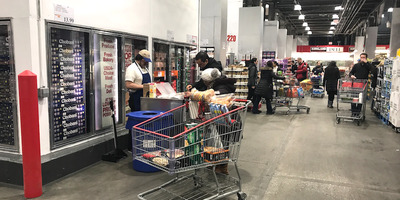 Costco Business Centres are designed to cater to business owners, and offer different deals than their consumer-centric counterparts. 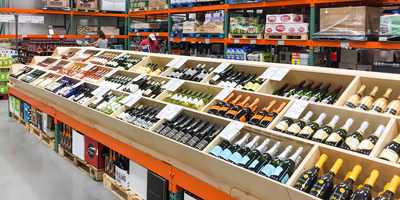 What’s more, while standard warehouses are set up to encourage members to embark on a “treasure hunt,” the business centres tend to opt for a more straightforward layout “so that shoppers don’t have to take the time to search for what they need,” according to the employee.